Bookings are secured with a £150 Non Refundable deposit, Full payment is required 12 weeks before your stay. 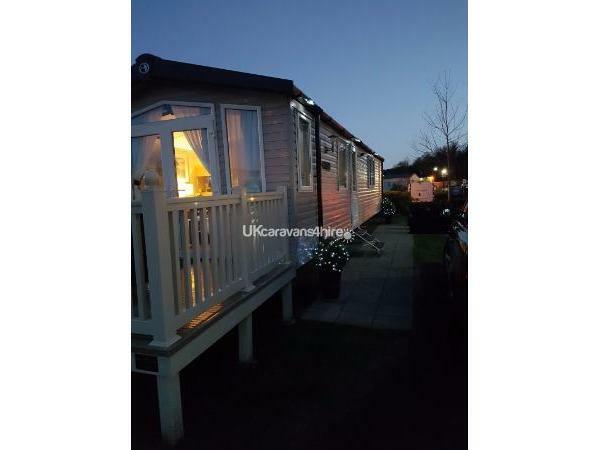 The caravan is cleaned Before your arrival and inspected on your departure day. Haven club entertainment passes are not included in the price, they will have to be purchased from reception. you can also hire towels. 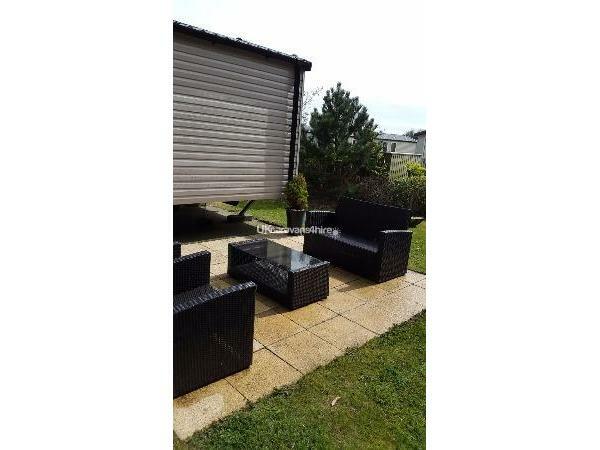 Our family owned caravan is available for private hire at Kiln Park Tenby, The caravan is centrally located just a short walk away from the clubhouse, reception and the local shop. 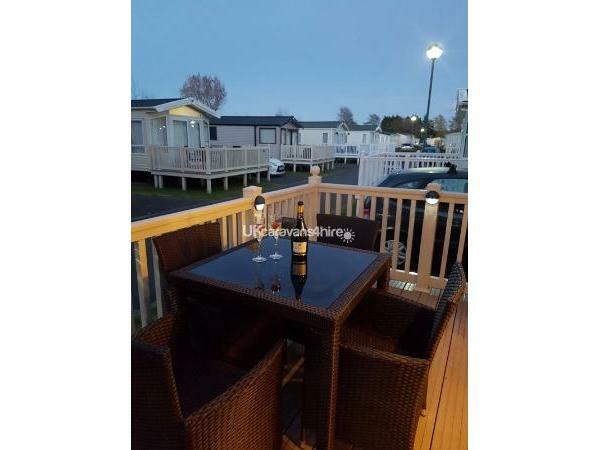 There is a Master bedroom with en suite,two twin bedrooms,shower and extra toilet,The kitchen has a full size integrated fridge freezer, cooker, microwave, toaster and kettle. Kitchen/living area has a table and six chairs,full central heating,double glazed windows and a veranda with table and chairs. in the Master bedroom and I pod dock to play music throughout living-room. For your safety our caravan has a fire Extinguisher, smoke alarm and carbon monoxide detector. Private parking right outside the caravan we kindly ask that you only park 1 car and no parking on the grass area, as security do go around checking. patio/grass area with a picnic bench and a table and chairs. Duvets and pillows are supplied for all beds situated in the caravan,you will be need to bring your own bedding, pillow cases,towels,tea towels ect. You can Hire bedding packs and towel pack from kiln park. You can occupy the caravan after 3pm on your arrival day, and your departure time would be no later than 10am. This will allow us to check & clean the caravan ready for our next guests. Perfect family Holiday or a relaxing break for a couple. Balance payment will need to reach us 12 weeks prior to let, (if you need extra time please just ask) we will then send out final written receipt, Key Authorization will be advised prior to your stay,and Fun Works pass application forms will be sent out for you. Tenby has so much to offer Beautiful beaches a delightful little harbour, a busy town with lovely shops, bars & restaurants. Folly farm,Oakwood Theme park,Hetherton,wildlife park manor house and the Dinosaur park are only a short drive away.